I loved Goose and want a Goose spin-off movie. Yes! 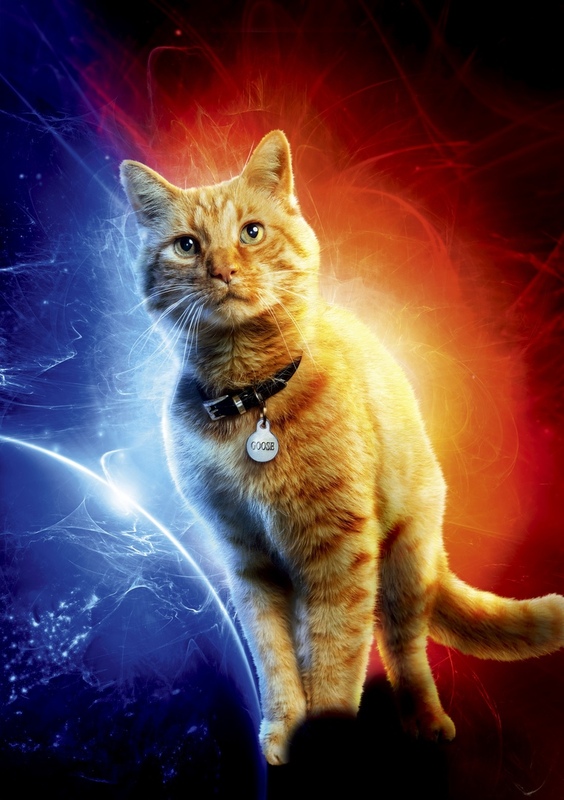 Goose will be the one to defeat Thanos!